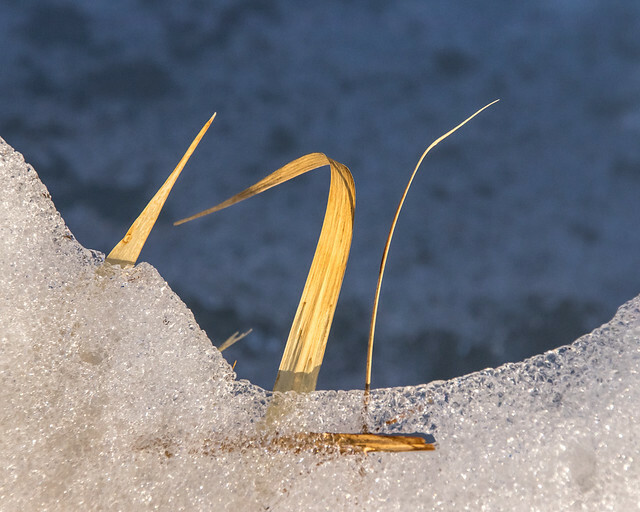 Regina Green Drinks and Regina EcoLiving are co-hosting a transition town workshop from 5:30-7:30 pm, February 5, in Abstractions Café. Join SaskOutdoors from 4:30-6:30 pm, Feb. 25, as they launch the third issue of their publication, Of Land & Living Skies, and make an awards presentation. Educators are invited to attend a Flying WILD workshop in Regina on March 7. Flying WILD focuses on migratory birds and includes 43 lesson plans and student service learning projects. Sign up now to participate in Saskatoon's 3rd annual NatureCity Festival. Host an event or volunteer to assist with festival organization. Living Sky Wildlife Rehabilitation is offering students the opportunity to observe and participate in rehabilitating wildlife as an intern during June, July, and August. Julia Adamson wants to clean up and save the Richard St. Barbe Baker Afforestation Area near the Southwest Off-Leash Dog Park. 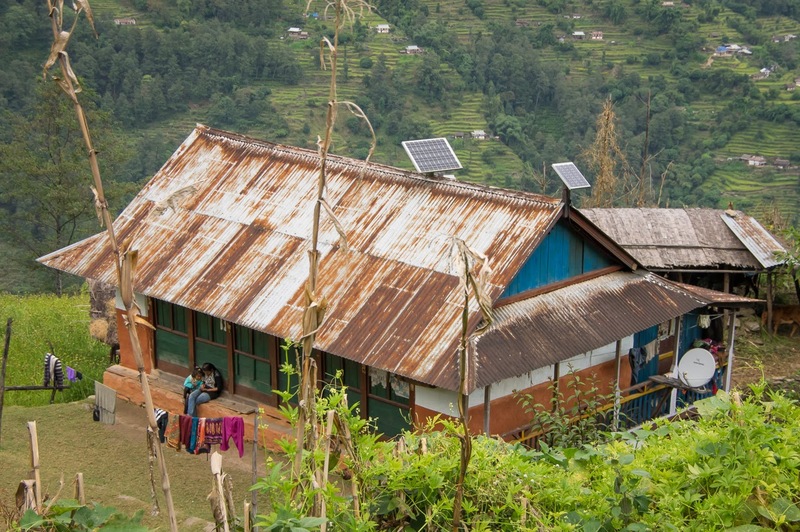 Many off-grid houses in Nepal have a solar panel for lighting and to recharge cell phones. Cowessess First Nation’s wind energy storage project is providing invaluable information about smoothing out the ebbs and flows of wind energy. It could also have useful off-grid applications. A significant earthquake in northern Alberta was likely caused by fracking. The clothing industry is one of the filthiest on the planet. The current edition of the National Resources Defense Council’s magazine takes a look at the industry’s potential sustainability. 39.1% of the electricity used in Denmark came from wind power in 2014. They hope to increase that figure to 50% by 2020.